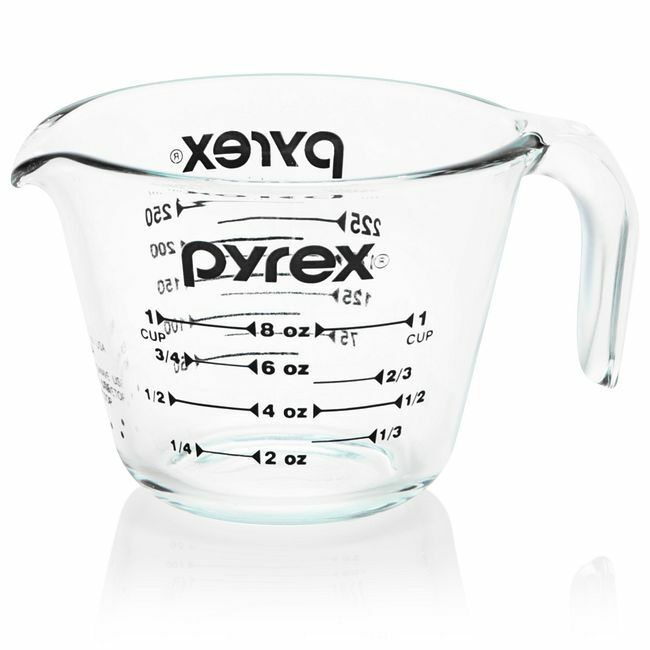 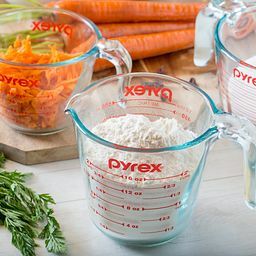 Generations of bakers and cooks have relied on the Pyrex measuring cup. 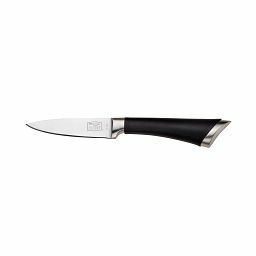 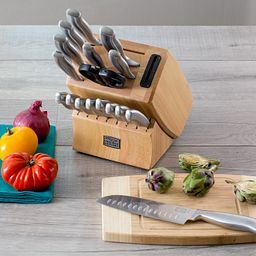 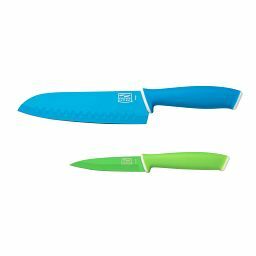 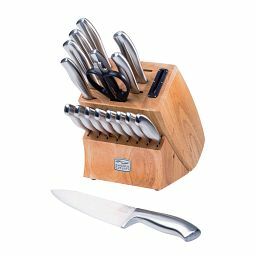 The sleek black markings allow at-a-glance precision, and the handle and spout are designed for controlled pouring. 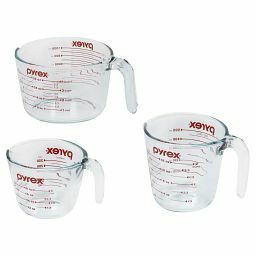 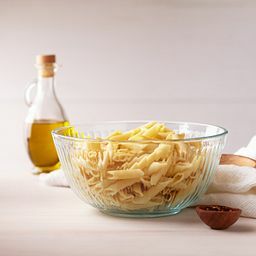 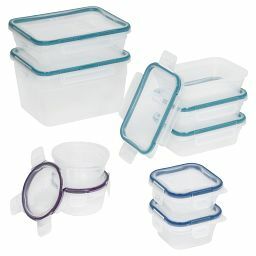 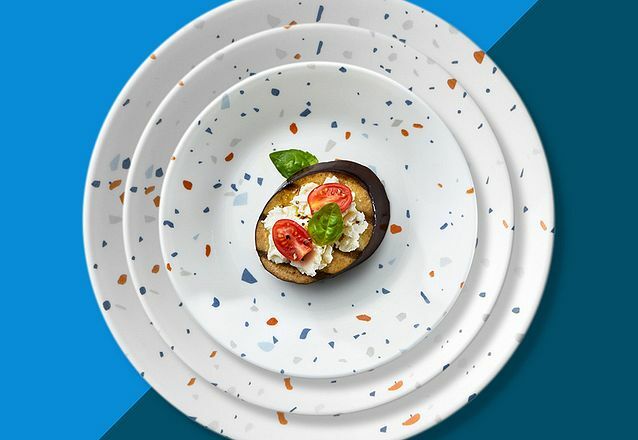 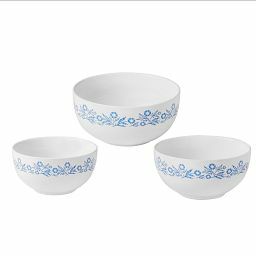 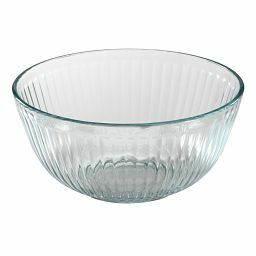 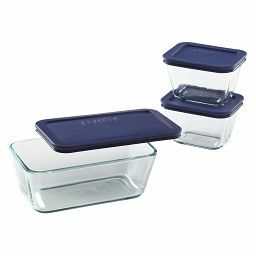 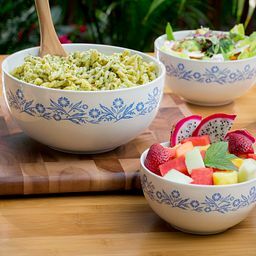 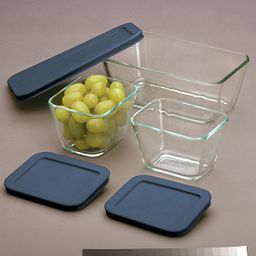 Durable Pyrex glass lets you melt butter, chocolate and more right in the cup, and is dishwasher safe for easy clean-up.